Spot on endectocide for the treatment of worms, lice and mites in racing pigeons. 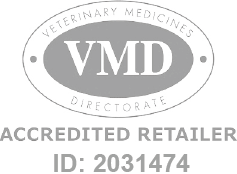 Harka-Mectin is a Prescription Only Veterinary Medicine and by law requires a prescription from your vet. Only licenced for use in Pigeons.